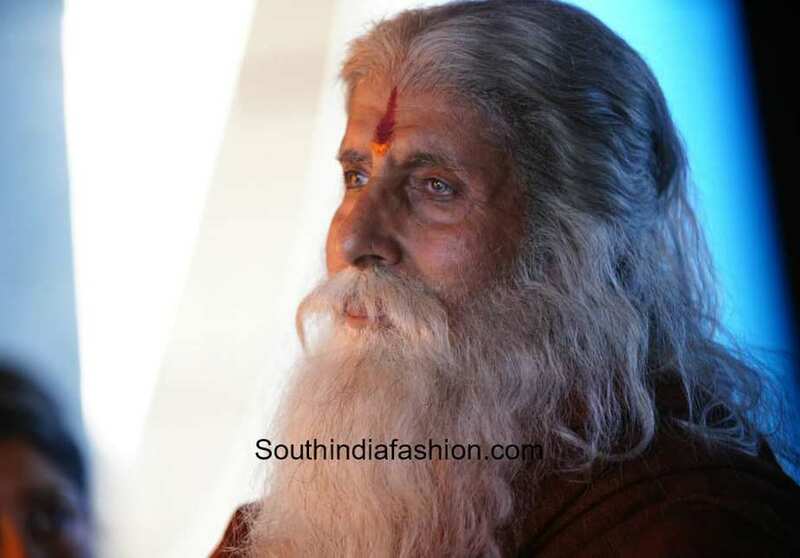 Amitabh Bachchan, who will be making a guest appearance in Sye Raa Narasimha Reddy, shared the first photos from the sets of the biopic Telugu period drama. Below are a few stills of the grand movie starring mega star Chiranjeevi, actress Nayanthara and Bollywood’s superstar Amitabh Bachchan. The celeb stars are seen in spectacular never seen before avatars. Actor Chiranjeevi plays the lead role of a freedom fighter in which he’s seen with long hair, thick beard and twirled mustache. 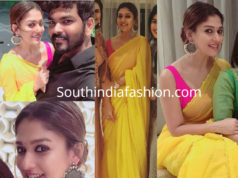 Nayanthara is seen as a traditional Indian bride wearing a yellow kanjeevaram saree and statement traditional gold jewellery. 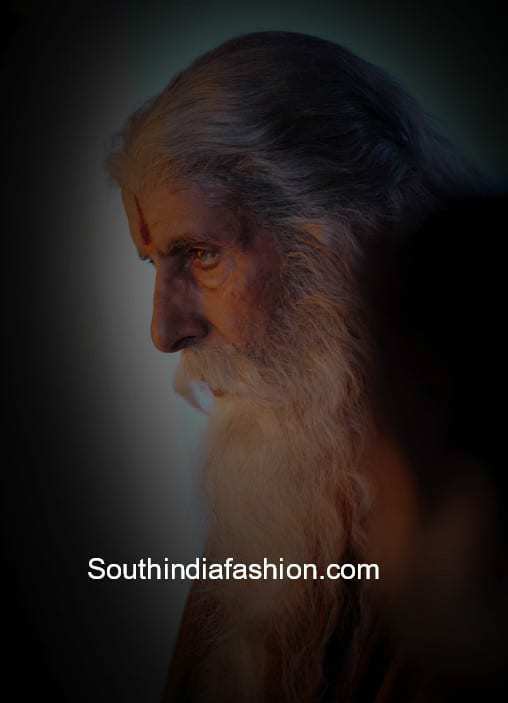 Amitabh Bachchan’s powerful look has left the country amazed. The actor is seen in long white flowy beard and hair with a red vermillion mark on his forehead. The spirtual yet intense look of the actors has definitely left the country wanting to see more of what the movie has to offer. 10 Simple And Best Nayanthara Hairstyles That Will Inspire You!